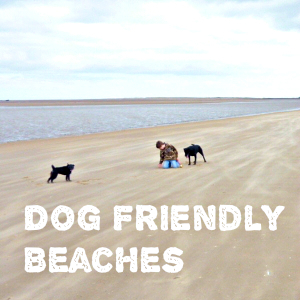 Find your nearest Blue Flag Beach UK. Blue Flag is a prestigious, international award scheme which acts as a guarantee to tourists that a beach or marina they are visiting is one of the best in the world. 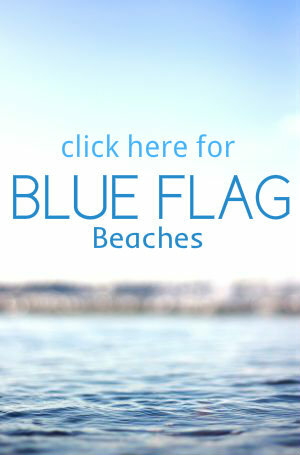 Blue flag awarded beaches are great for families, safe for swimming and many have life guards in the summer. For more on the Blue Flag Programme in the UK and around the world.